Good Morning All- Jazzy here. Mom is feeling all lazy from too much turkey so she asked me to post a card she made. 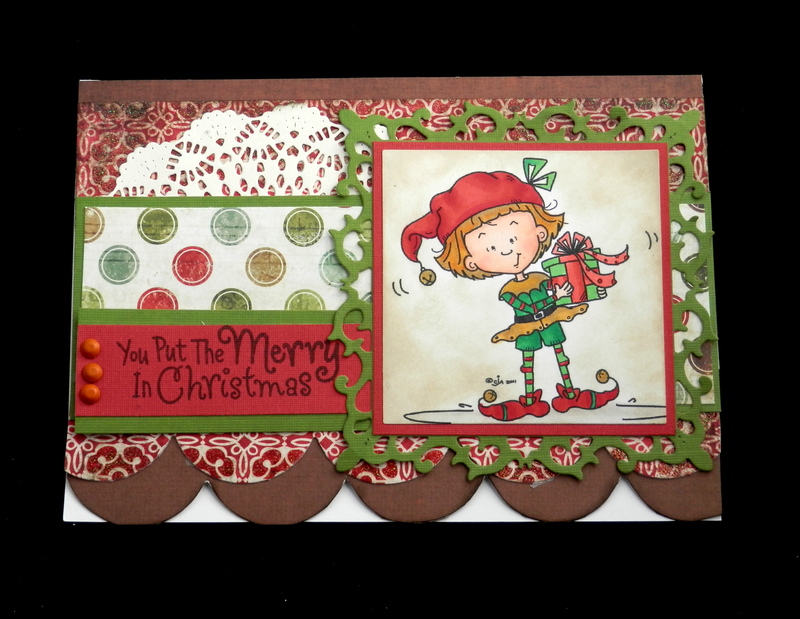 I am am feeling a little sassy, so I thought I would share a card she made by the talented Cheryl Alger at Sassy Cheryl’s Digis. She has such fun digis. I really like the animal ones. So here you go. Now maybe she’ll let me sleep in peace…after the treat of course. Thanks for looking! Hope you are having a two treat kind of day! You did an excellent job Jazzy!! !